We have exclusive listings found only at Greater Metropoliton Real Estate. Come take a look at the newest and most well kept secrets on the market. The Greater Boston area is constantly changing and improving. Come take a look at the newest and most well kept secrets on the market. 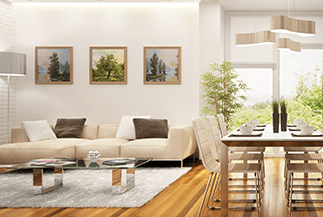 Learn why we have what's needed to find you the perfect home. Learn more about our team and why you should work with us. Greater Metropolitan Real Estate's Winchester location has been serving the local community for over 10 years. 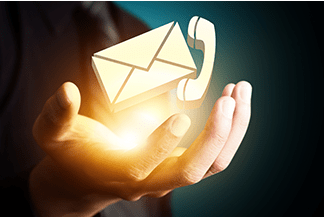 Our agents pride themselves on their extensive knowledge of the area, their exclusive relationships with many local property owners, and their ability to really listen to what their clients needs and deliver. 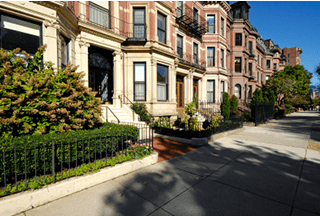 All of our offices have a strong foundation in apartment rentals, and this has enabled us to build a strong network with local property owners for both multi and single family homes for both sales and rentals. 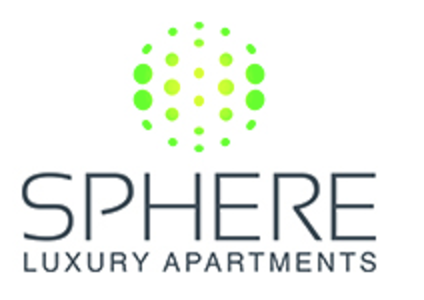 Greater Metropolitan Real Estate brings you Sphere Luxury Apartments. Sphere is a brand new luxury apartment building located in the heart of Ball Square Somerville/Medford. Learn more about these beautiful new luxury apartments here.